I read this compendium on sheds. You know In Forrest Gump, that Bubba monologue about shrimp? It's pretty much the same thing, except that the topic is sheds instead of shrimp. (I think I would prefer shrimp, since at least they can be eaten.) Apparently there are at least as many ways of building, using, and cuddling up to sheds as there are preparing and eating shrimp. I don't want to be unfair, but sheds are not my forté. 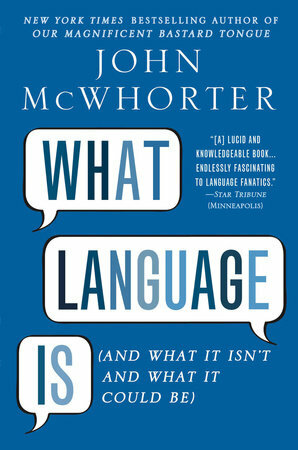 Probably this book is a good gift for someone who is a backyard builder of sheds or a dweller of man-caves. But then I am reminded of my sister, whose back yard faced another yard in which someone had built a shed that had a nice porch and rocking chairs on it. She hated that shed, and sacrificed several feet across her back yard to grow shrubbery to hide what she thought of as a monstrosity. I expect her husband who could build or fix anything at the drop of a hat would love this book as much as she hated that shed. So given the potential for creating marital friction, give this carefully. 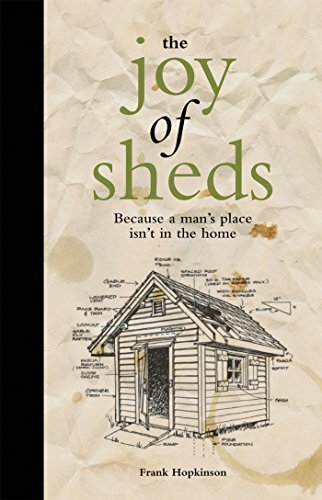 I know the book has a audience of shed-lovers, but there are shed-haters out there too.